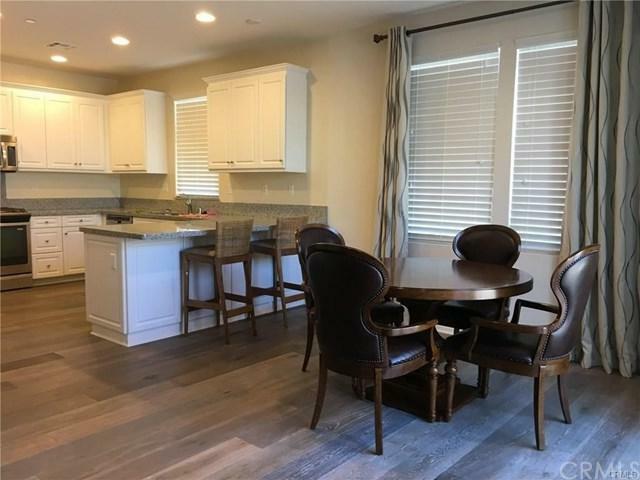 75 Visionary, Irvine, CA 92618 (#AR18170371) :: Ardent Real Estate Group, Inc. 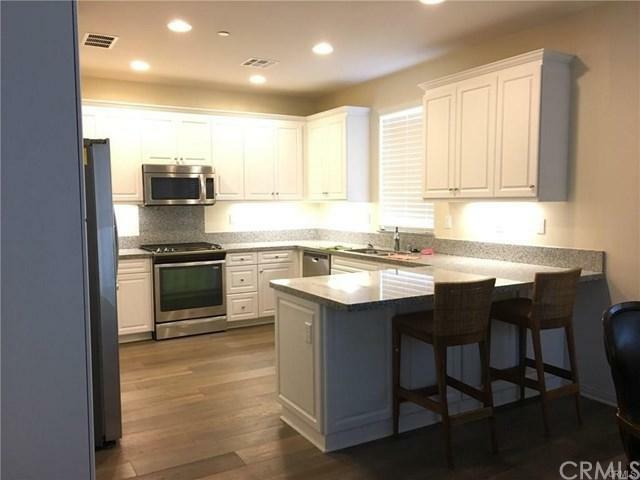 This almost brand new detached condo is in the desirable Portola Springs area of Irvine, within the prestigious Irvine School District. The home includes many upgrades and is tastefully furnished (partially)! It presents numerous energy saving features through Certified Energy Star build, upgraded Sunpower solar package, tank-less water heater, and additional interior insulation. Other upgrades include laminate and tile flooring, pre-wired audio entertainment package, added recessed lights, flat screen ready outlets, etc. 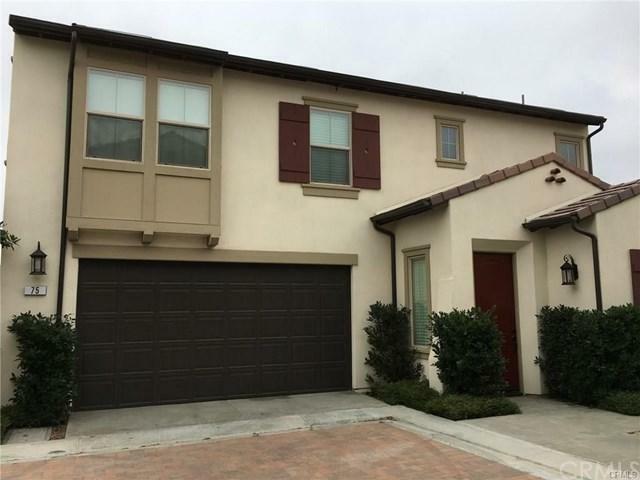 Sold by Henry Djohari of Realty One Group Inc. 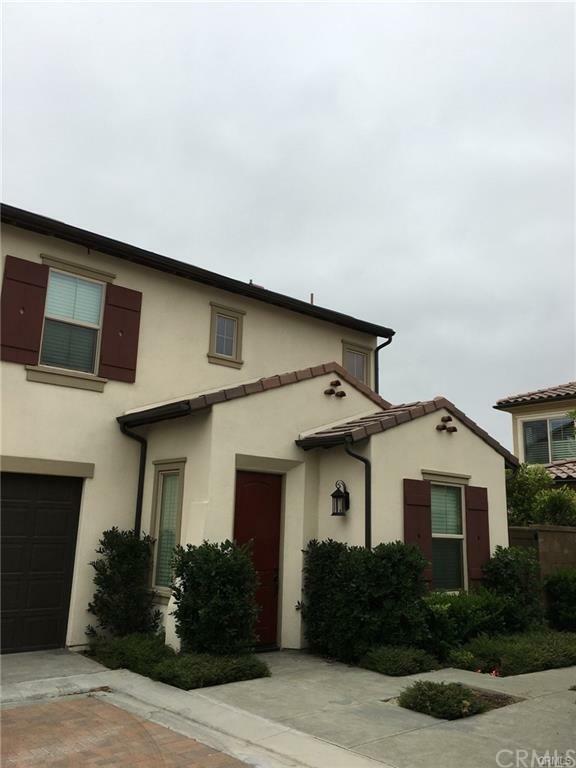 Listing provided courtesy of Joseph Fung of Coldwell Banker Dynasty T.C.